Looking for a great holiday gift for the cozy mystery reader on your list? Don’t know what to buy, or what books have been read? Chances are they’ll find all of their favorite authors (including me!) in this cookbook, available in paperback and in Kindle. 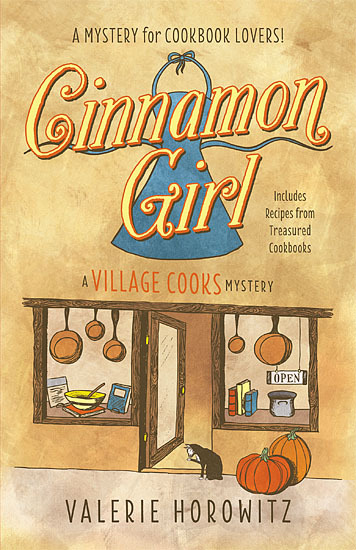 A mystery for cookbook lovers!